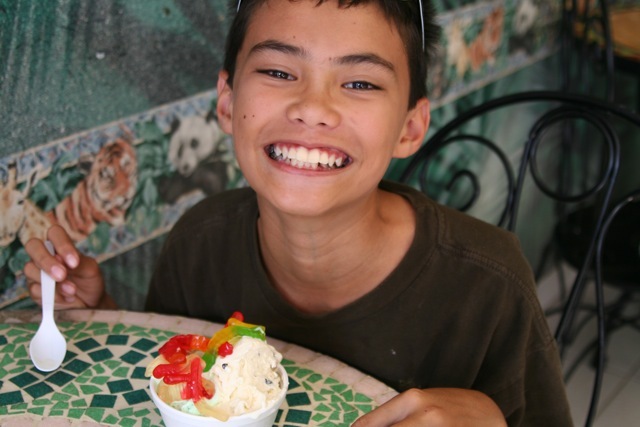 It’s Aloha Friday time and my question for today is “What is your favorite Ice Cream?” Share about the brand or the flavor. My personal favorite, Roselani Ice Cream from Maui. Chocolate Macadamian nut. Yum. I have to go with Tropical Dreams passion sorbet. Mm. 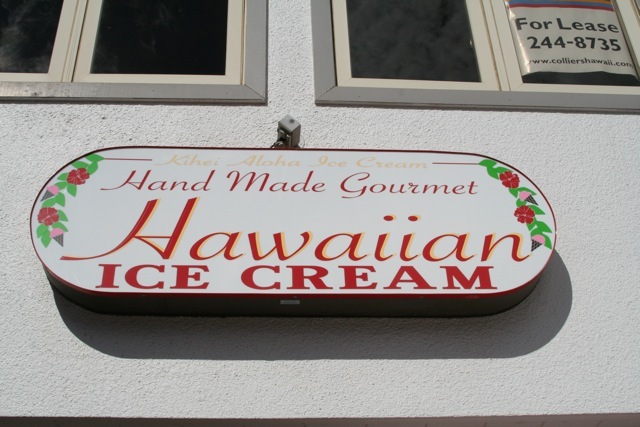 I cannot wait to come back to Maui and try some of this icecream – it sounds and looks wonderful!! just about any flavor – but one of my favorites is called jack’s favorite from the denville dairy. Erica’s last blog post..Great GiveAways Goin’ On NOW!!! Plain old chocolate. I love chocolate ice cream. 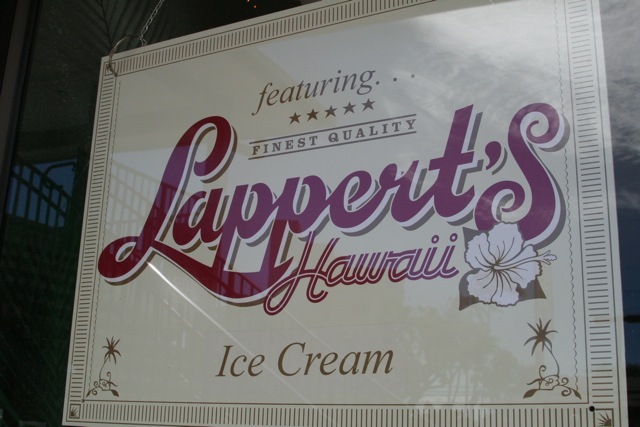 I was told that Lappert’s is better than you know what. Sorry I didn’t get a chance to eat any while I was there. We haven’t braved out into some of the local treats yet (other than Guri Guri), but we’ve been partial to Haagen-Dazs at Whalers Village (and the one that closed near the Pioneer Inn). My fav is the pineapple and coconut flavor when on Maui, and Cindy splurges on the White Chocolate Macadamia Nut variety. Lucky for me, the pipeapple and coconut flavor is available on the mainland, while her’s is only local to the islands apparently.